I choose to feel good.. really good.. 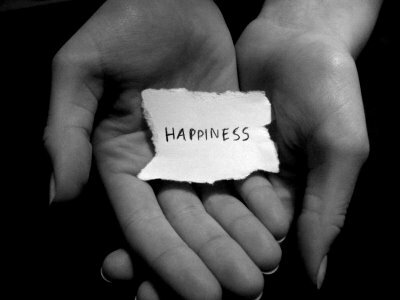 Remember that being a success without happiness is meaningless. This entry was posted in art, beauty, health, life, love and tagged happiness, jennia fredrique by Crown Life Magazine. Bookmark the permalink.